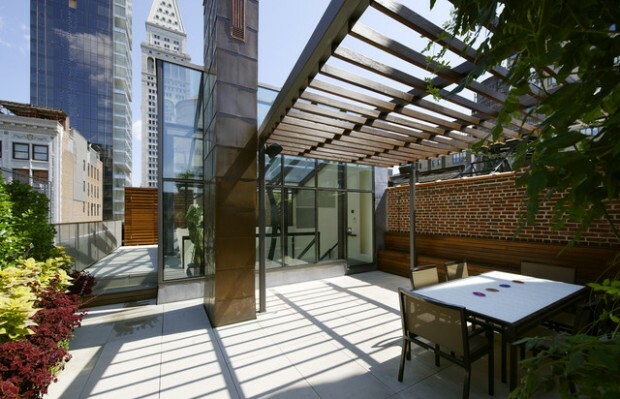 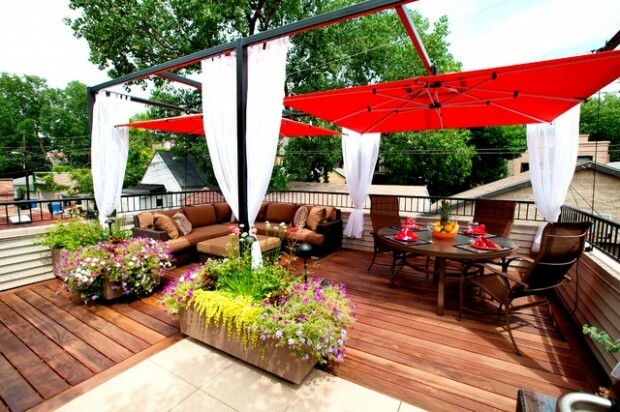 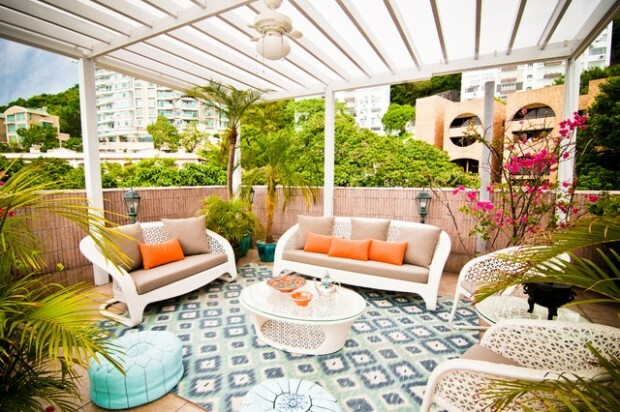 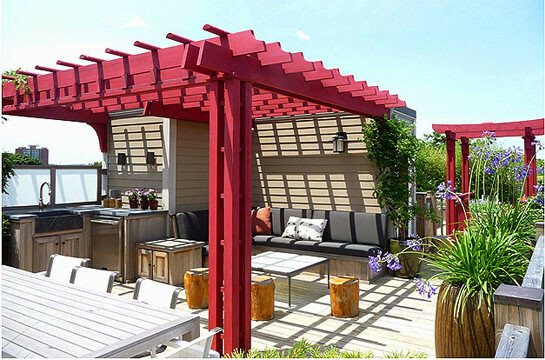 Pergolas are perfect decor for every rooftop. 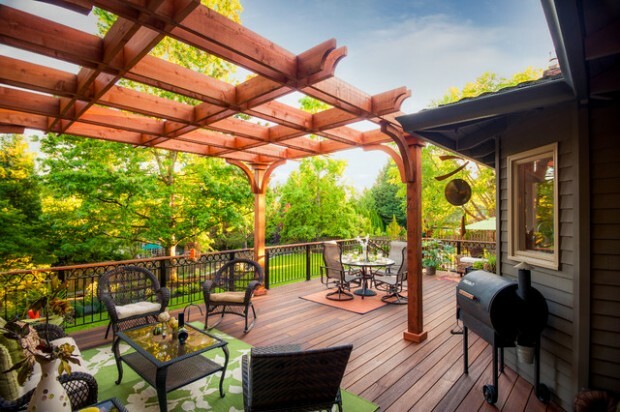 They will make the space more landscaping and perfect for summer relaxation in the hot days when you want to spend your free time outdoor relaxing and enjoying with friends and family. 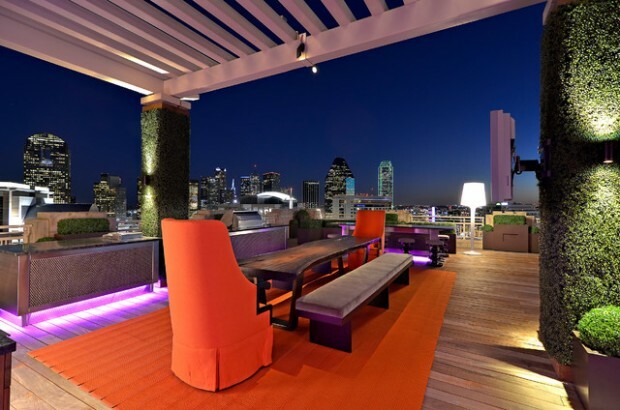 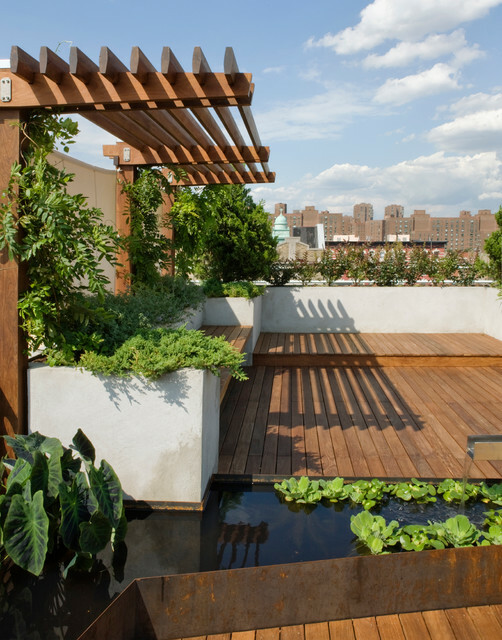 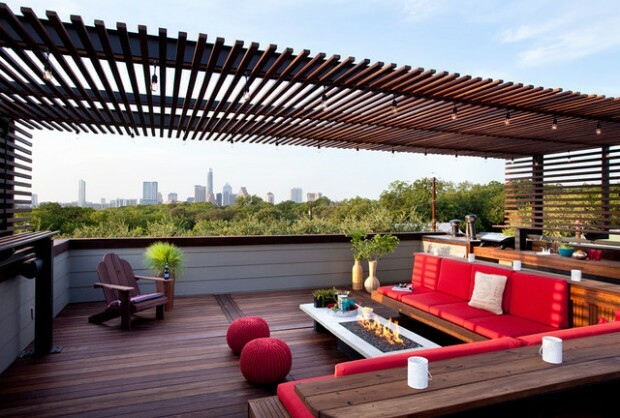 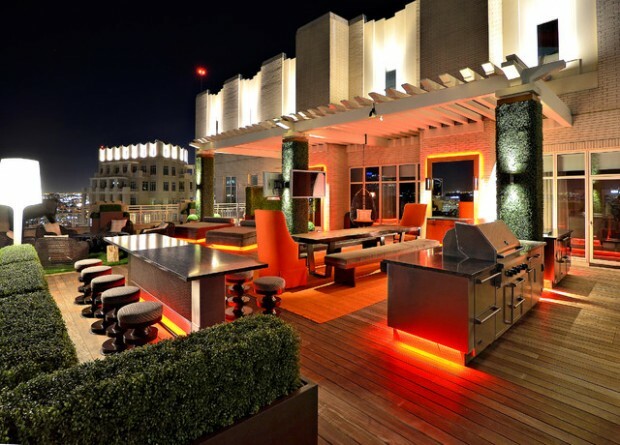 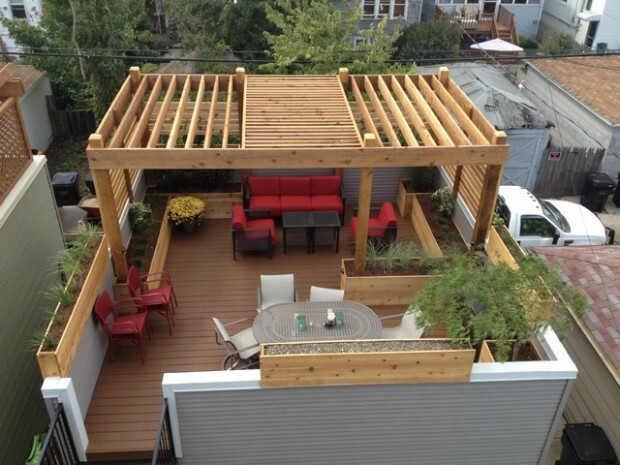 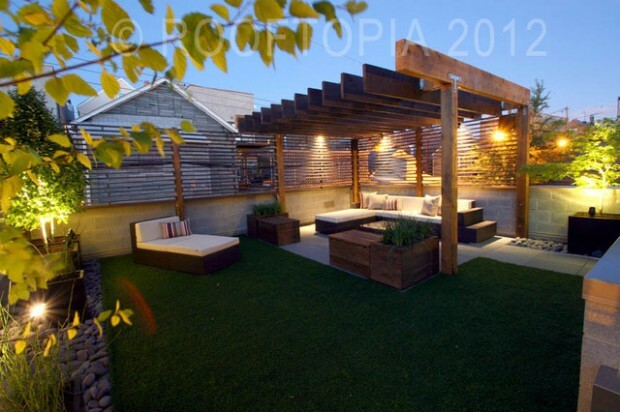 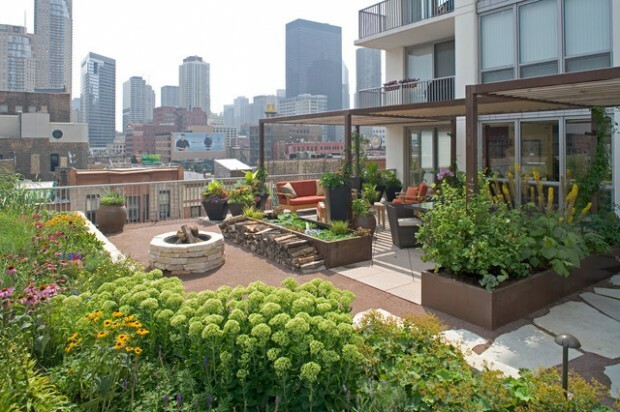 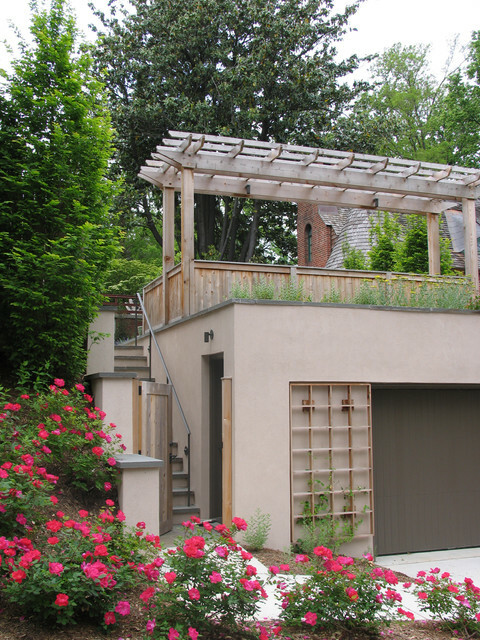 Here we present you 14 great rooftop pergola design ideas that you can use for inspiration if you have rooftop on your house or garage and you want to make some changes around and make the rooftop space perfect for relaxing.